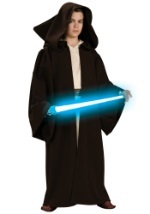 A truly great Star Wars costume wouldn't be complete without the right accessories. 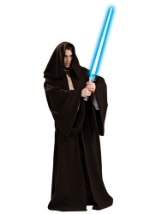 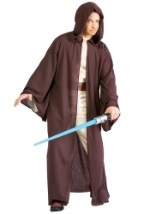 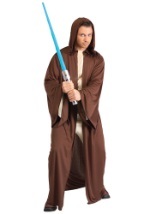 Choose from our wide collection of Jedi additions to create the perfect Jedi costume. 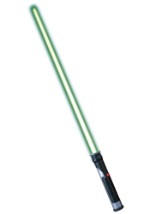 Whether you need an authentic Jedi Robe or green Jedi lightsaber, we are sure to have the right accessory to fit your Star Wars needs.